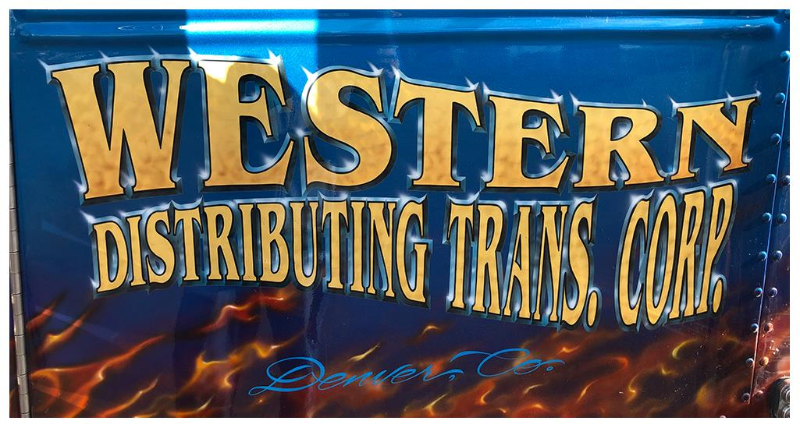 About Western Distributing Trans. 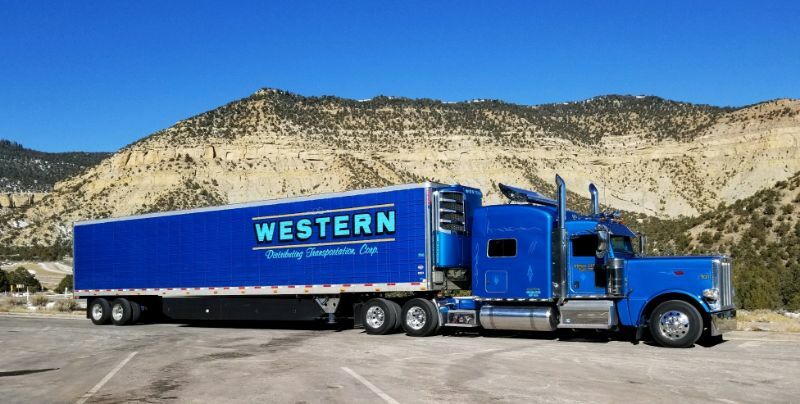 Corp.
Western Distributing is a family owned and operated business founded in 1933. Trucking has always been a big part of our business model and something we take great pride in. 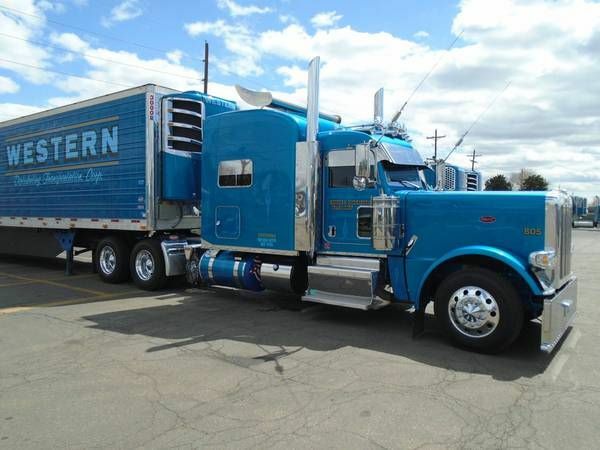 As we grew, our long haul operations branched out into its own division back in 1977 and we have never looked back. We prides ourselves on operating the cleanest, newest and best fleet of trucks and trailers in the industry. Post a Review of Western Distributing Trans. Corp. I've been here about a year and a half now and I've loved every minute of it. These a the greatest people in the world to work for. Everyone from payroll to upper management has an open door policy and that's what makes this place so awesome.